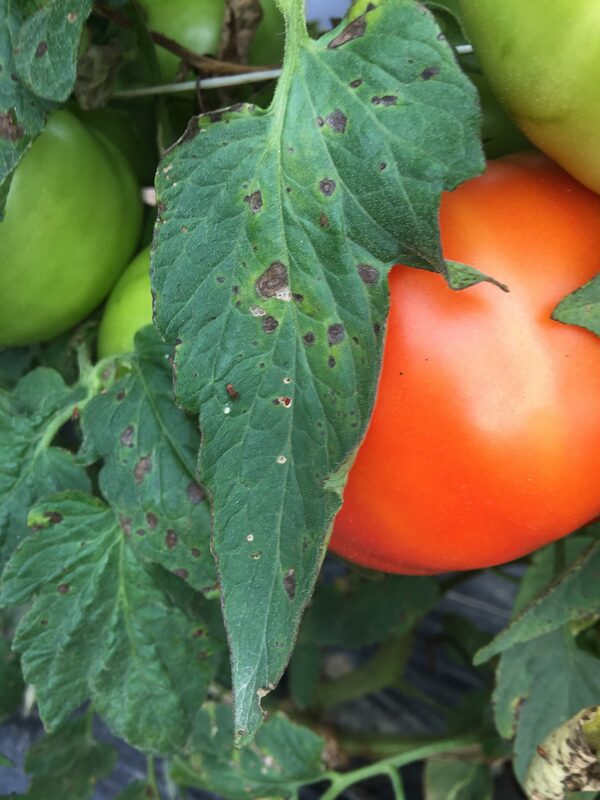 The following resources provide information on the symptoms, causes and control measures associated with a variety of tomato diseases. 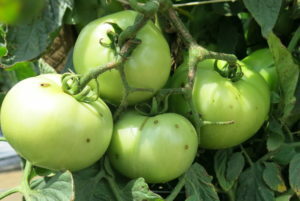 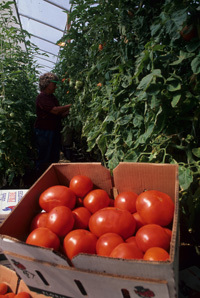 There are several diseases that attack tomato leaves and fruit during production in North Carolina. This publication, developed by N.C. State University and updated annually, provides suggested programs and products that are effective against these diseases.